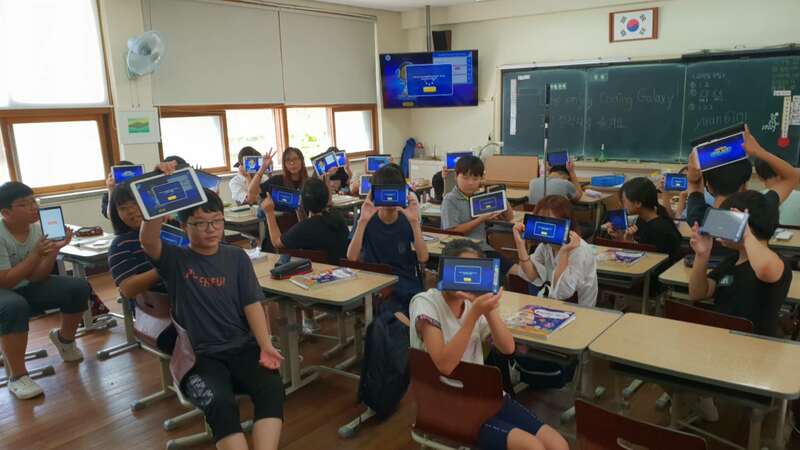 [Korea] Coding Galaxy teams up with Korean teacher Man Choi to promote Coding Galaxy in Korean classrooms starting on 1 Aug. A well known KOL in Korea, Man Choi will conduct Coding Galaxy classes at his school and vlog his experience on YouTube. 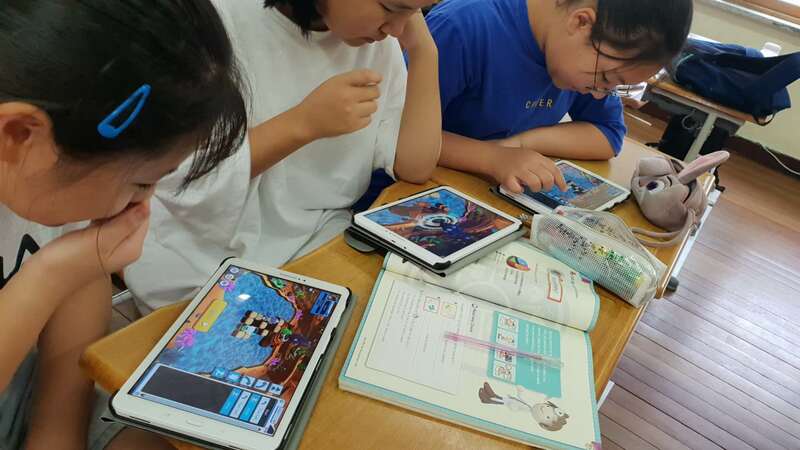 Along with teaching the students Coding Galaxy material, he will also interview his students for their first hand experience of Coding Galaxy throughout the school year. 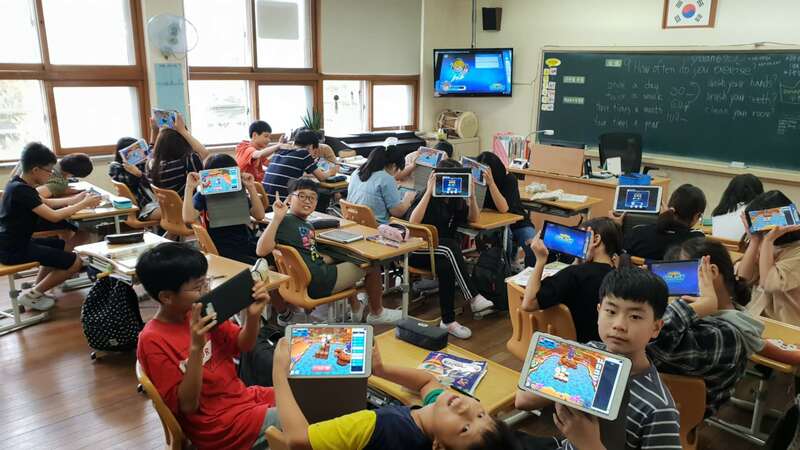 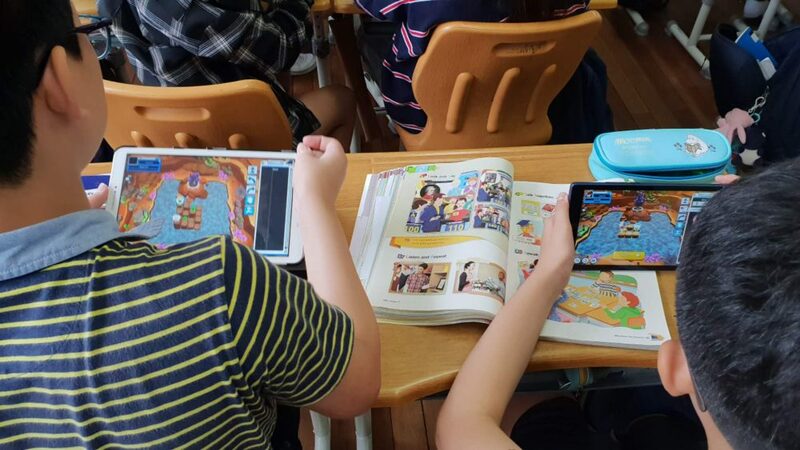 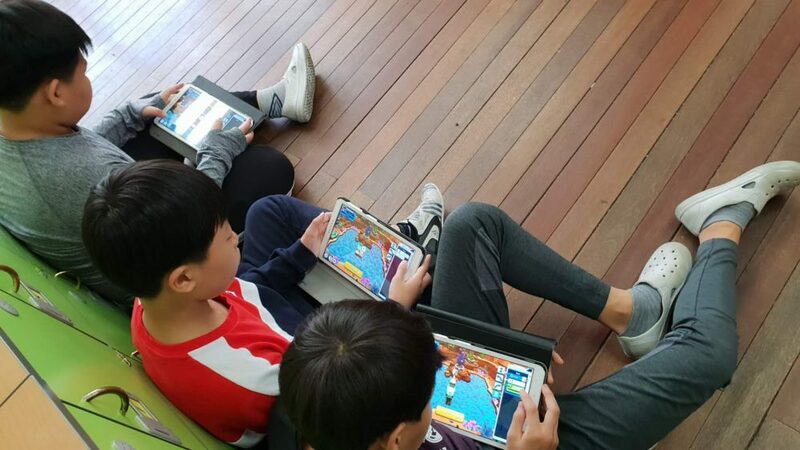 View his Coding Galaxy Class in Korea series here.